Brass Tacks, from the expression getting down to brass tacks, is a company that focuses on the most important aspects of a garment : fabric, fit and tailoring quality. Our goal is to create stylish and comfortable clothes with clean, simple lines that allow the personality of the wearer to come through. Brass Tacks, from the expression getting down to brass tacks, is a company that focuses on the most important aspects of a garment: fabric, fit, and tailoring quality. Our goal is to create stylish and comfortable clothes with clean, simple lines that allow the personality of the wearer to come through. Our team is small and committed, and we take effort to ensure that our quality standards never drop. 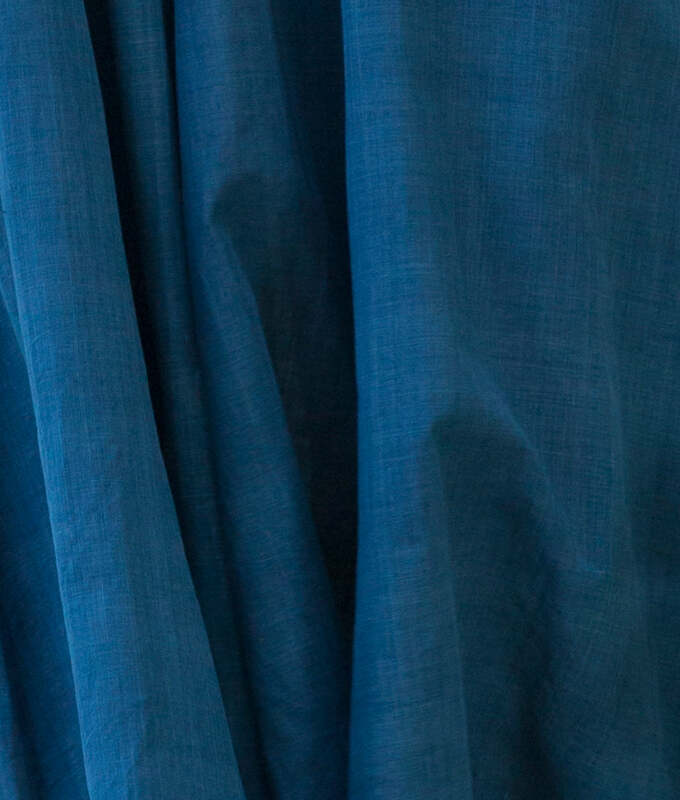 As an effort to find new markets for traditional textile crafts and hand woven fabric, the design team at Brass Tacks works to re-articulate these fabrics in the form of contemporary styles with an urban context. Learn more about us. Our new line is classic, but not basic. We have easy summer silhouettes in soft cotton and khadi cotton, with a mix of cool solid colours and playful, woven stripes.